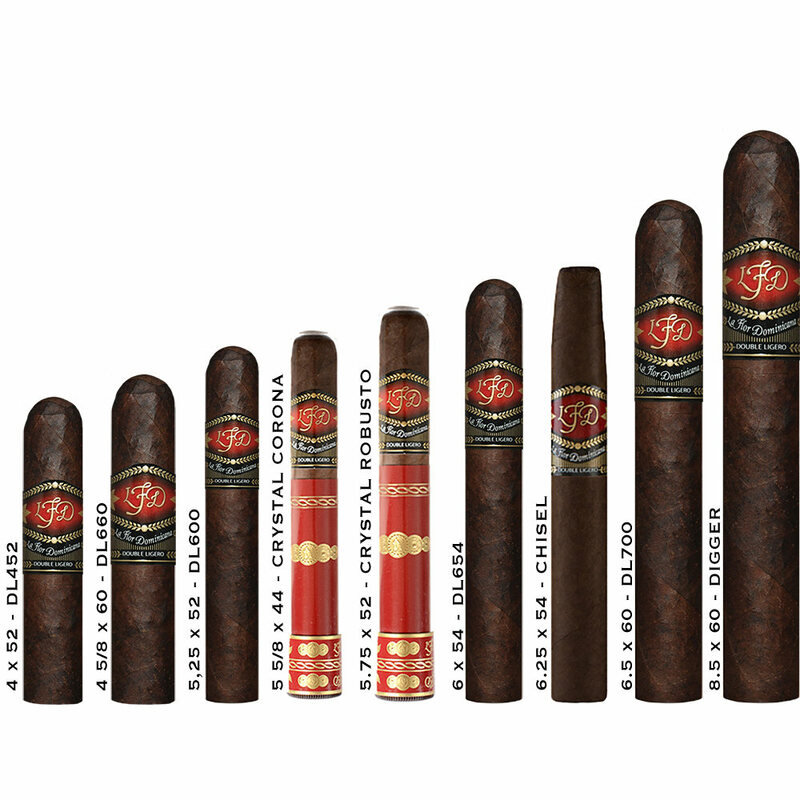 La Flor Dominicana Dbl Ligero - Buy Premium Cigars Online From 2 Guys Cigars . La Flor Dominicana is not your typical cigar, and the Double Ligero is the the defining cigar for the company from the Dominican Republic. Featuring tobacco grown on La Flor Dominicana's farms in Canela, Dominican Republic these cigars deliver an experience different than anything you have smoked.